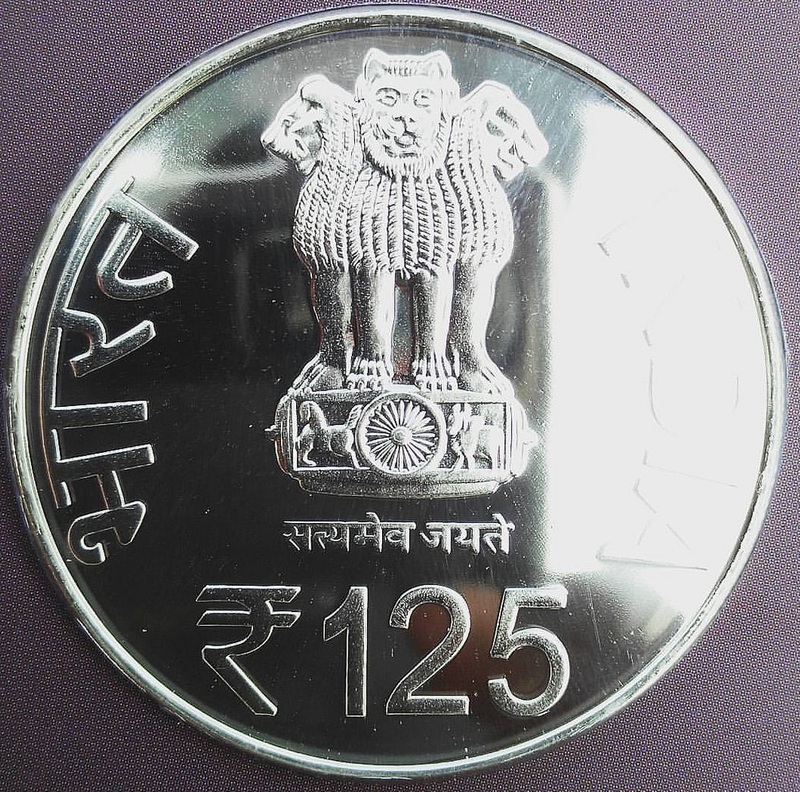 The center will release Rs 125 rupee coins and new Rs.5 coins in honor of Mahalanobis 125th birthday on June 29. Vice President Venkiah Naidu will be releasing on Friday. The Government is annually organizing this day to explain the importance of statistics in the design of socio-economic plans and policies. The Mahalanobis Jayanti celebration is organized jointly by the Indian Statistical Institute (ISI), Statistics and Program Implementation Institutions in Kolkata. Venkiah Naidu is the chief guest of the event. Although Jawaharlal Nehru was the father of the Indian planning system, Mahalanobis was recognized as a director. His efforts in the design of the second five year plan is uncertain. The model has become known as the model of the Mahalanobis, giving high priority to heavy industries. From 1955 to 1967 he served as a member of the Planning Commission. On the occasion of Mahalanobis birth anniversary, the national importance will be chosen to select a particular topic and discuss the steps to be taken to improve it. This year, the topic 'Quality Assurance in Official Statistics' will be discussed. Mahalanobis, which opened the Indian Statistical Institute in 1931, declared it as an autonomous body. However, in 1959, the Center announced it as a national institution in terms of national importance. ISI has been identified as a central statistical institution by a separate law in Parliament.